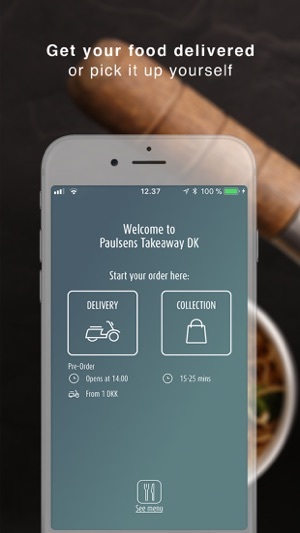 My Takeaways is a NEW FOOD ORDERING app - hassle-free and customisable. That’s right. 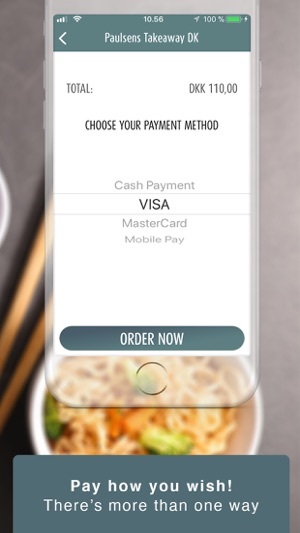 Just a couple of clicks and the app turns into your favourite local restaurant’s app! No more printed menus, calling the restaurant and hearing the busy signal. 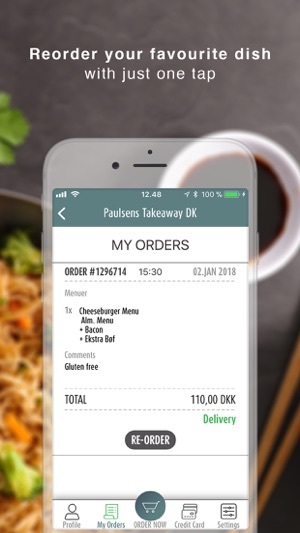 Place an order directly in the app in seconds, choose delivery or pickup at a suitable time, and receive status updates. Plus, get EXCLUSIVE OFFERS! * Super easy to use - download, select food, place your order, enjoy. 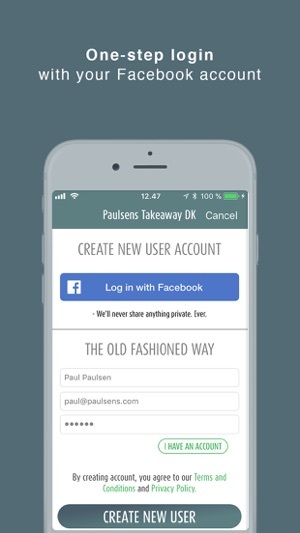 Download My Takeaways and support us, your local takeaway. Thanks for using our app! We work tirelessly to improve your ordering experience. 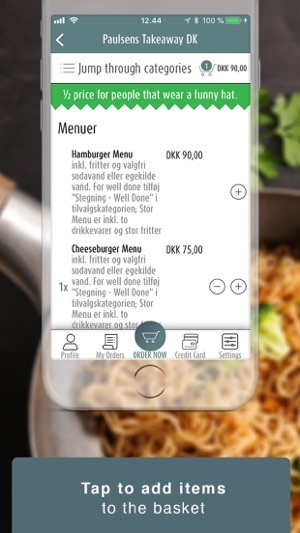 Our latest version contain new menu design, more accurate information on our pre-order option and more visible reorder button in the home screen. We have also fixed some bugs to make sure nothing is bothering you. Click UPDATE to get the best out of out app. Bon Appétit! The method of inputting your address is really buggy. I have used the app to order twice now and the restaurant have had to call me to check the address. It always tells me my address is too far (it isn’t) and then generates a completely incorrect postcode. The restaurant I use is so busy that the whole reason I use the app is because you CAN’T GET THROUGH ON THE PHONE. So imagine my frustration at having to attempt to call the restaurant over 30 times to get my address confirmed - I still haven’t managed. Just let my type my address myself please. I can clearly do a better job of it than you. Used the app to order my food and said my order was place and will be there soon waited nearly an hour and rang the takeaway to find out how long and they didn’t even have my order and the app took the money out of my bank and had to spend extra money to order again over the phone I wouldn’t use it if it was last food app!! Still waiting on a email back from the owner of the app! I used the app today for the first time... it’s Sunday however the app was saying that favorite Chines restaurant is open, so I placed my order... Well, I didn’t receive a y confirmation email so I went there and I found out they are actually closed (the app said they are open from 17-21:30)... thanks god I chose to pay in cash and didn’t pay online... very bad, sort this out guys...?! !